Many players have been excited about the upcoming VR revolution, however the wait for most VR systems are at least a few more months off, or so we thought. 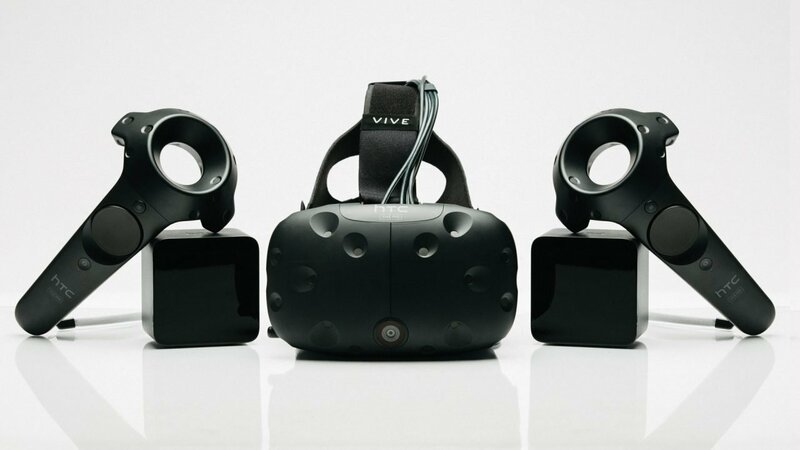 HTC announced that the HTC Vive is now shipping within 72 hours of purchase to customers worldwide. Available to 24 countries, the Vive can be ordered through Vive.com in addition to select Microsoft Stores, GameStop and Micro Center locations. With more than 200 VR offerings already available on Steam, players can get their hands on virtual reality within a week.